Most real estate agents who develop enough of a market presence to start leading a team are excellent at selling real estate and generating leads — but they might have zero experience running a business, hiring and firing people, and generally operating as a CEO instead of as a sales facilitator. 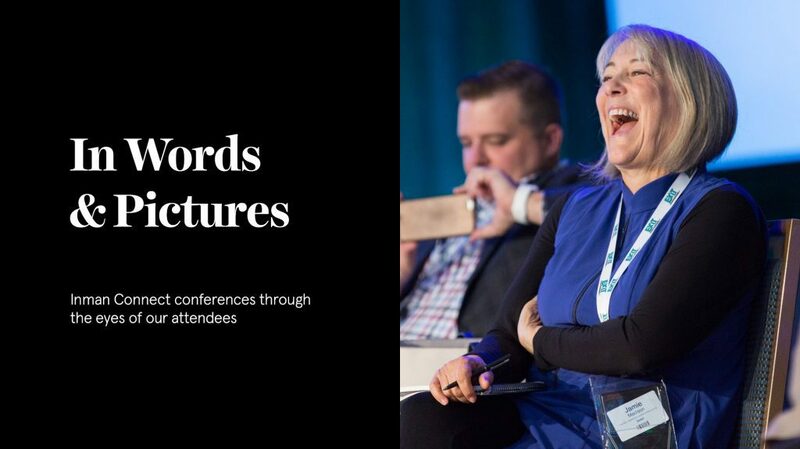 Berman is going to be talking about what to do when your team implodes live on stage at Inman Connect San Francisco, July 17 through 20 at the Hilton San Francisco Union Square. She teaches her celeb clients the ins and outs of systems, personality profiles, compensation plans and even how to run an effective staff meeting — and she’ll be sharing how to shore up a team that’s got issues at Inman Connect San Francisco.